Your next chance: Today at 12:00PM GMT. Each day, British Airways is making 100 tickets available at £100 each way to two of the airlines most popular long haul destinations. That’s in addition to short haul bargains from around £19 each way. £200 round trip for long haul flights on a major airline is bonkers. Full scale bonkers. From January 21st to 24th, the airline will load two destinations into the system at £100 each way, based on a round trip. The first 100 lucky people get to cash in. The fares go live at 12PM GMT, which is 7AM New York, or 4AM Los Angeles. 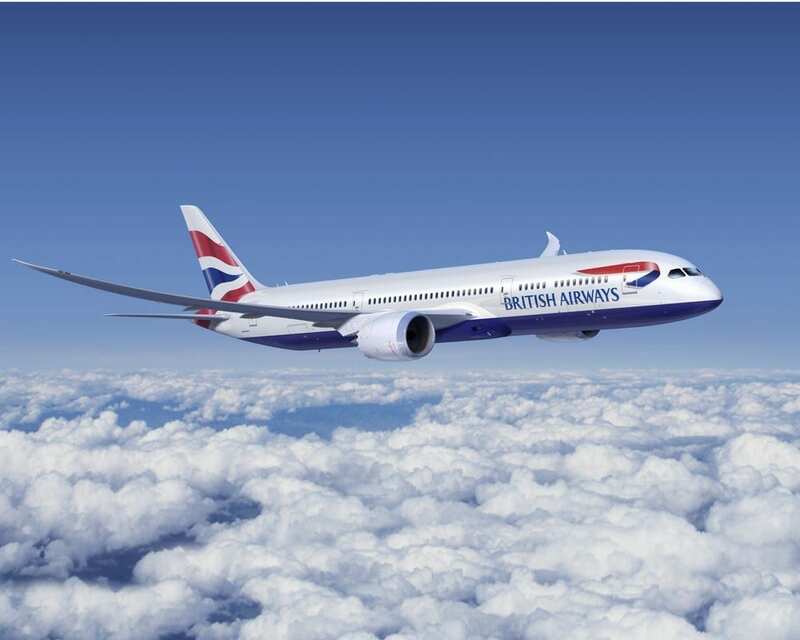 The clock is ticking, so it’s best to just let you go discover for yourself on the British Airways “BA100” deal page. To maximize your chance of finding these special golden tickets, it’s best to be ready and searching right at noon. For deals in February and March. Ready, set, hunt. 1/21 was Cape Town and New York. 1/22 was Abu Dhabi and Boston. British Airways is playing coy at the moment, but rumors are swirling of major news, interesting promos and crazy travel deals to celebrate 100 years. £200 round trip is the lowest fare we’ve ever seen for a British Airways long haul destination and if that’s how they want to play it this year, we certainly won’t mind. You don’t turn 100 very often, do you? …check the non promotional alternative carriers too! Wrong – £200 price is £1 fare + £199 taxes & charges, and includes 1 piece of checked luggage. BA deservedly get bad rep when they get things wrong; they deserve credit when they do get it right. Plus, I should add, minimum 6,000 Avios on the Cape Town route, bringing the net cost even lower.